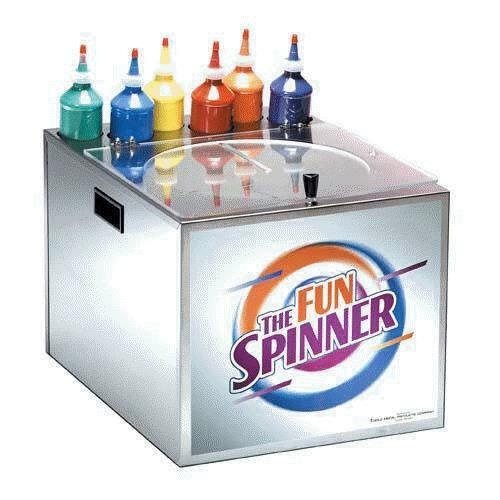 Spin art machines & cotton candy machines can be set up easily in your home on a table. Check availability at Kangaroo Rental and Best Bounce Around and Bremar Rental. Airbrush tattoos and caricature artists brighten up a snowy day. 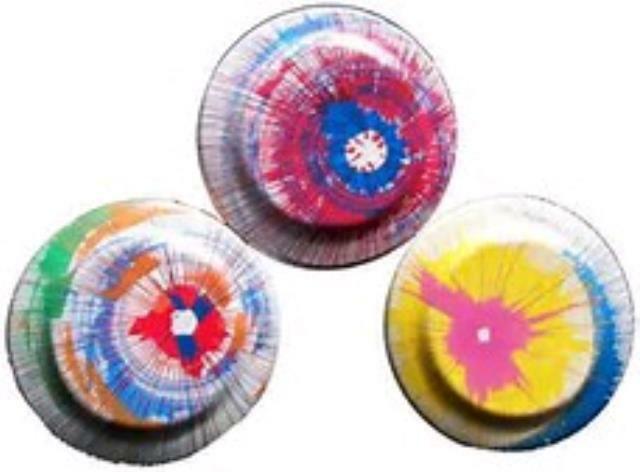 Check out Innovative Inflatables for availability.